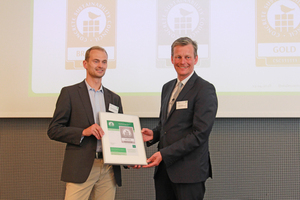 For some time now, German cement and concrete plants can obtain the sustainability certificate granted by the Concrete Sustainability Council (CSC) (see BFT International 05/2018, page 1). 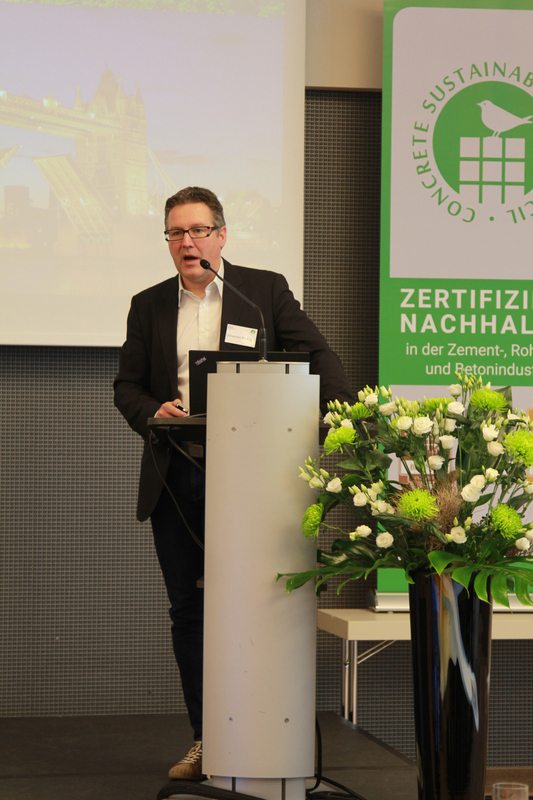 To meet their own standards as a national branch of an international certification system, the German CSC representatives invited to their kick-off event held in the German capital of Berlin in April this year. The Concrete Sustainability Council pursues the objective to document and demonstrate the sustainable production process of cement and concrete plants by an international certification system. 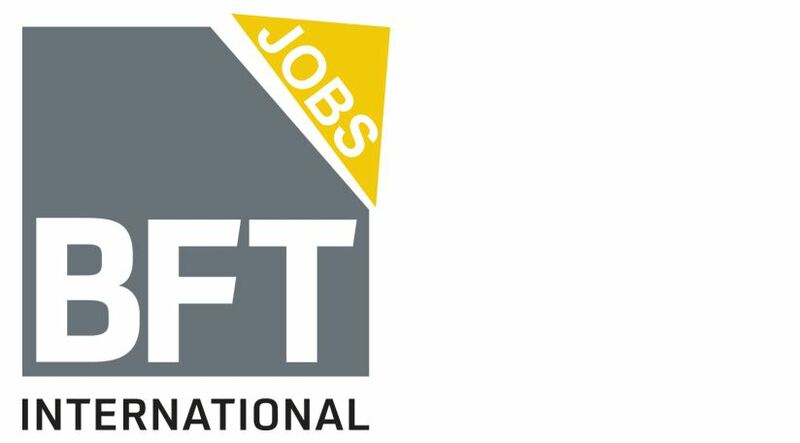 This is to strengthen the public awareness of the cement and concrete industry as manufacturer of sustainable building products, as well as to improve the position of concrete in a more and more intense competition with wood and steel and finally to meet the requirements of international investors, who, in a growing market of so-called “green building”, are increasingly interested in new buildings with a sustainability certificate. Until now, the CSC is primarily active in Canada, the Netherlands, Italy, Turkey, the Middle East, and as from now in Germany, too. So far, 108 certificates have been issued all over the world. 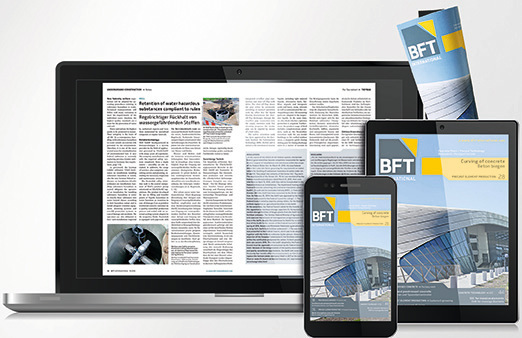 The German Ready-Mixed Concrete Association (BTB – Bundesverband Transportbeton) takes over the representation of the certification system in Germany. The certification procedure on behalf of BTB will be carried out in Germany by the VDZ members FIZ GmbH, Kiwa, SGS and TÜV Süd; they will issue the certificates accordingly. 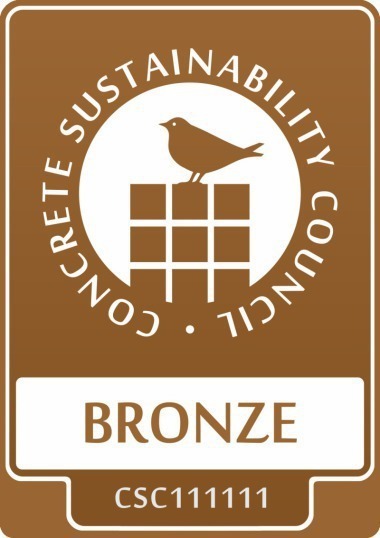 The one or other reader, who is involved in the precast concrete industry, may perhaps ask himself or herself: Is this new sustainability certificate actually necessary? 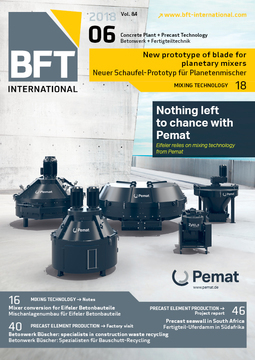 After all, the German concrete and precast concrete industry has already been trying successfully to make a contribution to sustainable construction for a long time. 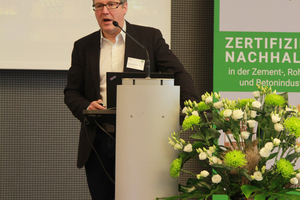 The Environmental Product Declaration for concrete paving blocks of the German Concrete Association Road, Landscape, Garden (SLG – Betonverband Straße, Landschaft, Garten) and those for concrete co-developed by federations and trade associations of the precast concrete industry allow manufacturers of precast concrete products to inform about the environmental compatibility of their products. 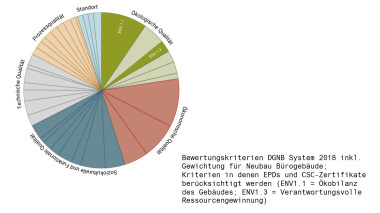 These quantitative data in turn can be included in planning and design of a project for the aimed certification of the German Sustainable Building Council (DGNB – Deutsche Gesellschaft für Nachhaltiges Bauen), thus making the concrete component’s contribution to sustainability transparent. And this has already been done in several projects in the recent past. However, those who want to obtain the CSC certificate have to verify much more than just the environmental compatibility of their plants – in this regard, the CSC sustainability certificate differs substantially from the Environmental Product Declaration, which exclusively refers to the ecological compatibility and contains only a few technical parameters. Which means that those who intend to obtain the CSC certificate will have their production examined, whether it complies with the CSC criteria in the five categories “basic requirements”, “management”, “social affairs”, “environment”, and “economics”. Within the categories the respectively assigned criteria are merely qualitative in character – in the category “management”, for example, it must be proven that an “environmental management” system exists; however, certain quantitative targets of the “environmental management” system do not need to be verified (on the one hand, the CSC system enquires far more criteria than the Environmental Product Declaration; on the other hand, it provides only qualitative statements, whereas an Environmental Product Declaration also makes quantitative statements). There are various indications that the CSC certification system will achieve the above-mentioned aims: As an international system having certified a large number of plants, it will soon get the necessary importance to be recognized by the media and the public. Professional marketing that is clearly noticeable already now, such as the catchy green logo bird, help to establish the CSC system and the associated certificate as verification for sustainability and environmental compatibility in the awareness of the media and the general public. 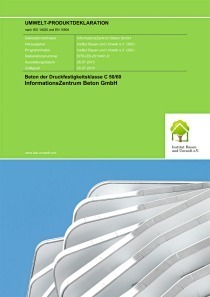 And as far as the acceptance on the “green building” market and among investors is concerned, the CSC certification system has already been recognized as an evidence of the sustainability of buildings by the DGNB and BREEAM (Building Research Establishment Environment Assessment Methodology) systems. 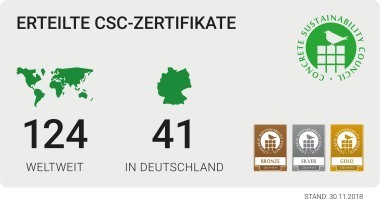 The certification according to the CSC system is generally open to all plants – cement factories, ready-mixed concrete plants as well as precast concrete plants. However, every plant has to decide itself whether it is worthwhile acquiring the certificate. The extent of the certificate’s benefit for a plant will also depend on which of the said industry segments is concerned – the fact that the certificate is valid on an international level, for example, is probably primarily a benefit for those who are selling products internationally on a regular basis. And last but not least, there are the costs. At present, they amount to 1,000 euros which the plant to be certified has to pay to the Concrete Sustainability Council for carrying out the examination and granting the certificate for three years; this is added by expenditure of time and personnel expenses.